Volvo introduced the V40 hatchback in early 2012 and gave it a facelift in early 2016. Underpinned by the previous generation Ford Focus’ C1 platform, the Volvo V40 hatchback broke cover in 2012 and received a soft cosmetic refresh in 2016. Now, as customers and enthusiasts eagerly await the second generation model, Volvo’s EMEA chief Lex Kerssemakers has revealed there’s no plan to launch one. “We need to do something more creative, which is why we decided not to replace the V40,” Kerssemakers told Autocar recently. Production of the compact luxury hatchback will stop this year, and the model that will take its place isn’t far. 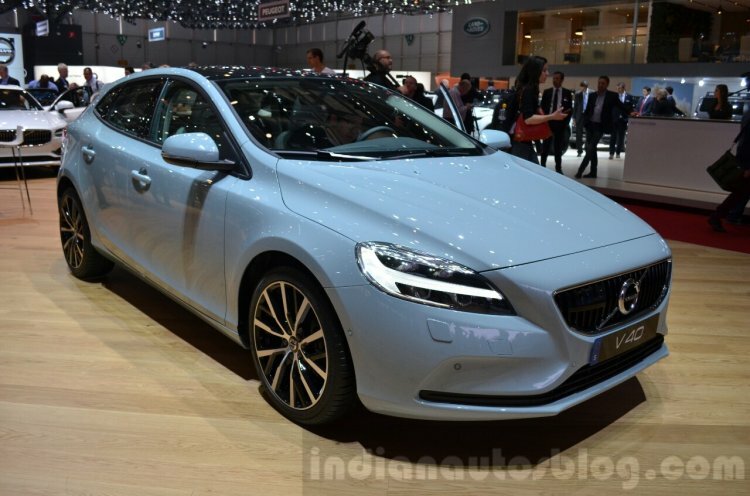 Kerssemakers referred to the V40 successor as a high-riding model and said that Volvo will require another body style in the next 2-3 years in the 40 series. This was an indication that an SUV-coupe may replace the compact hatchback. The SUV-coupe will likely ride on the CMA platform Volvo has co-developed with Geely at the China-Euro Vehicle Technology Center in Gothenburg, Sweden. The first model based on this platform, also an SUV-coupe, has just been unveiled - the Geely FY11. Volvo has confirmed electrification for every new model that it will launch, and unlike the C1 platform, the CMA platform supports electrification. The Volvo V40 competes with the Audi A3 Sportback, Mercedes A-Class and Infiniti Q30. 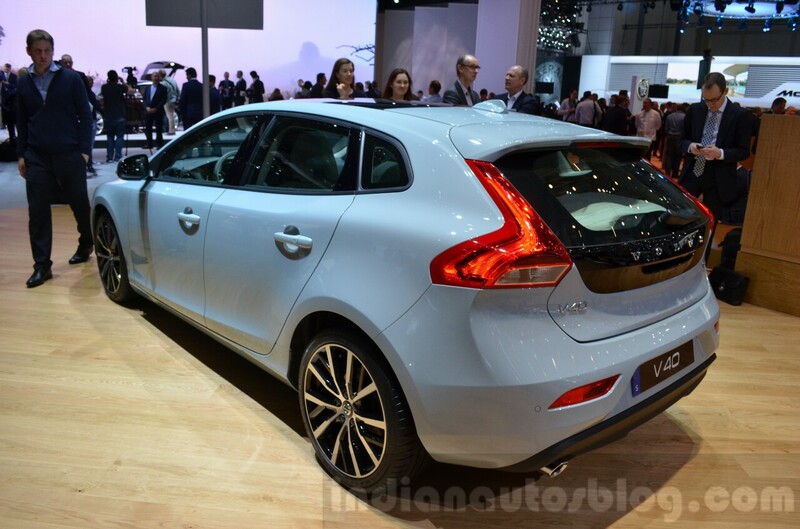 In India, the Volvo V40’s prices start at INR 31.91 lakh* and go up to INR 32.83 lakh*.